All our batteries' performance is equal to Duracell or Energizer, but are much value priced and offer great profit margins for customers. Promax® - The Name You Know. The Quality You Trust. Are you a large volume commercial or government user? Please contact us for special pricing! 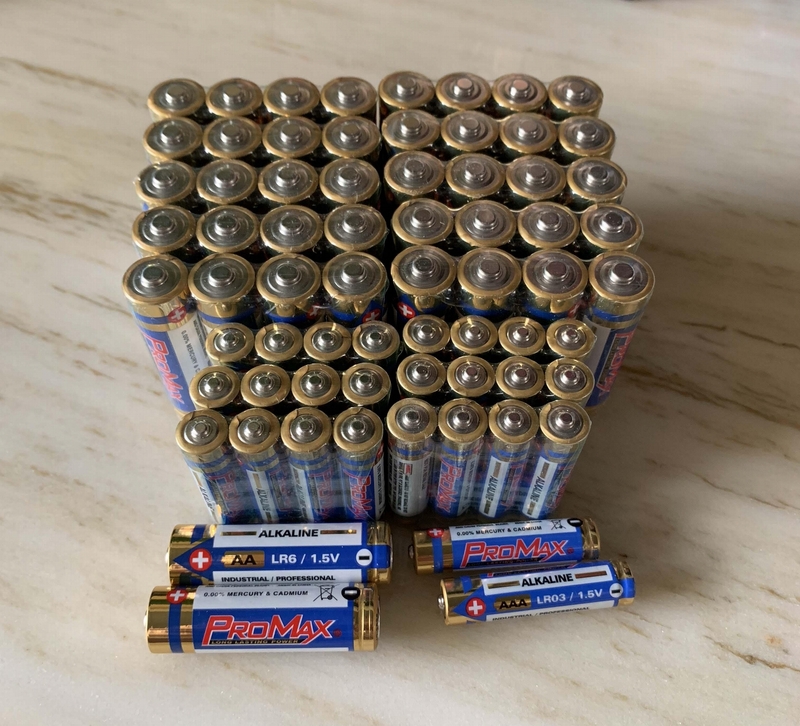 Make your products powered by "Promax" Batteries!! Specifications︰ Our company is a main alkaline battery production base in China. Our alkaline battery products include LR20, LR14, LR6, LR03, 6LR61, LR1 alkaline batteries! 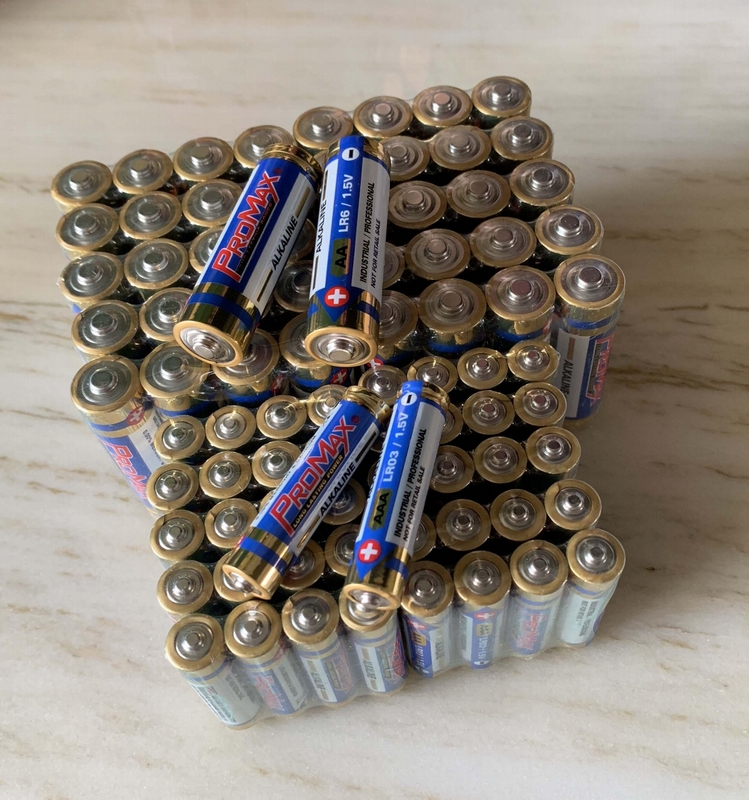 You can save money on this Alkaline Batteries from us. Advantages︰ Manufactured with 0% Mercury, 0% Lead, 0% Cadmium. Lasts as Long as Duracell and Energizer. Promax offers More Power For Your Money. Take the Promax Batteries- money back guarantee. Guaranteed fresh for 7 years.